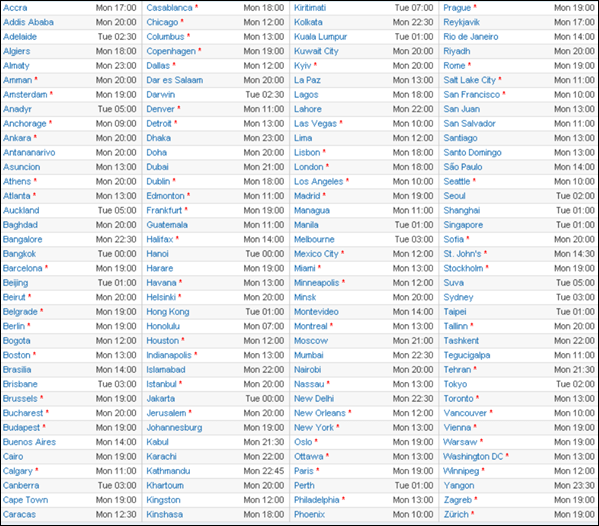 A reminder for everyone who are following Apple's World Wide Developer Conference (WWDC 2013) today that Apple's has officially allowing users to Watch WWDC 2013 Video Live Streaming and Keynote Details via Apple TV, iOS, Mac OS X and from Website source. A big event of Apple WWDC 2013 has already begins at 10:00 AM PDT (13:00 PM EDT, 18:00 PM GMT), so if you're not watching the Live Video Coverage of WWDC 2013 than just follow the following Official Link to Get WWDC 2013 Video Live Streaming and Keynote Details directly at your Apple TV, iOS, Mac OS X and from Official Apple's Website. 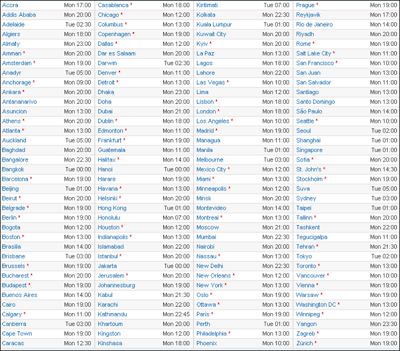 If anybody is not sure about the current Time Zone of Apple's WWDC 2013 Event according to its country specific Time Zone than they don’t need to worried because we are also sharing the Apple WWDC 2013 Official Time Zone Specifically for Different Countries Time Zone. Apple's WWDC 2013 Official Video Live Streaming requires Apple Safari 4 Web Browser or later on Mac OS X v10.6 or later and Apple Safari Web Browser on iOS 4.2 Firmware or later. 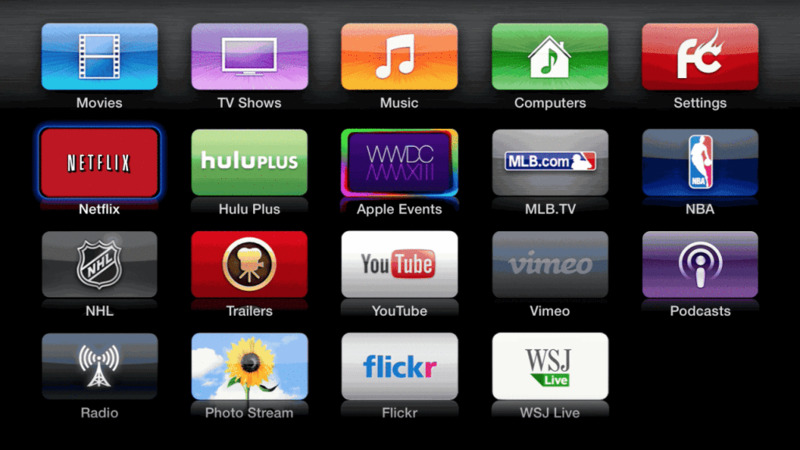 Streaming via Apple TV requires second or third generation Apple TV having Firmware v5.0.2 or later.